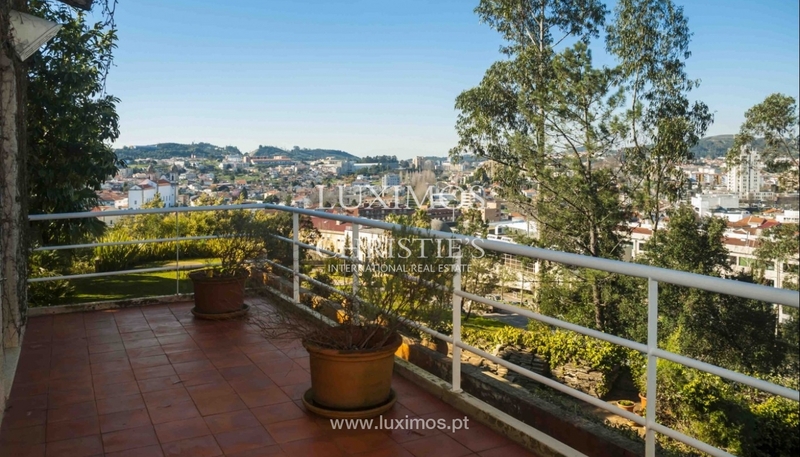 Excellent villa, for sale, with open views to the mountains and to the city centre. 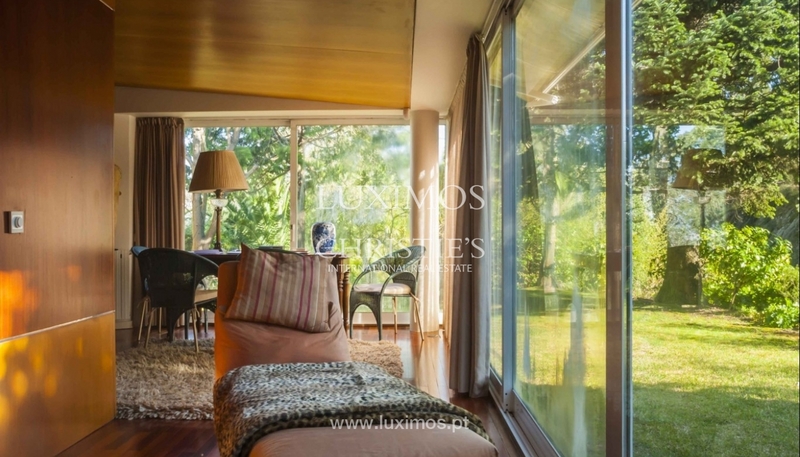 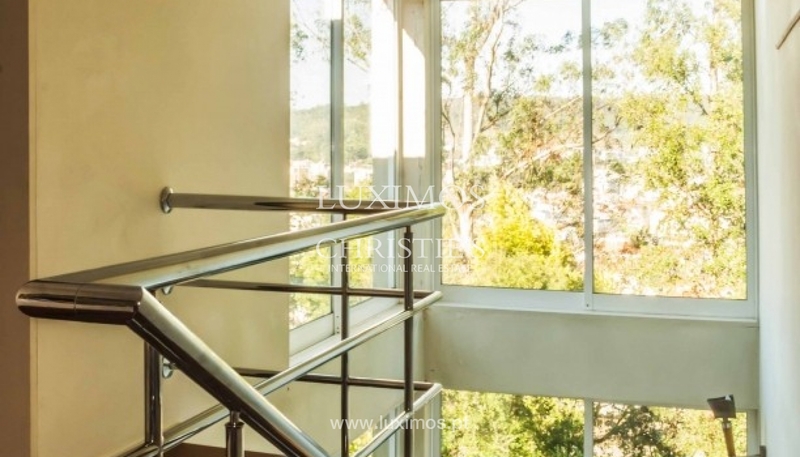 This real estate property was built in a quiet area, designated as protected, in front of the Natural Park of Valongo, where nature enables you to see magnificent animals and rare and unique plants. 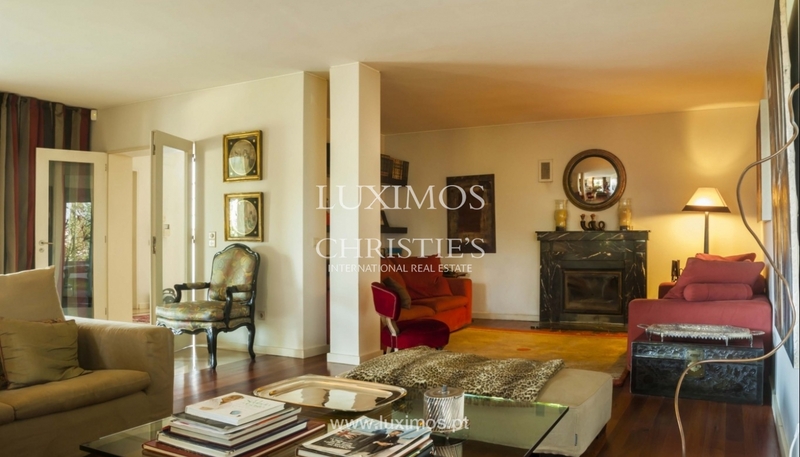 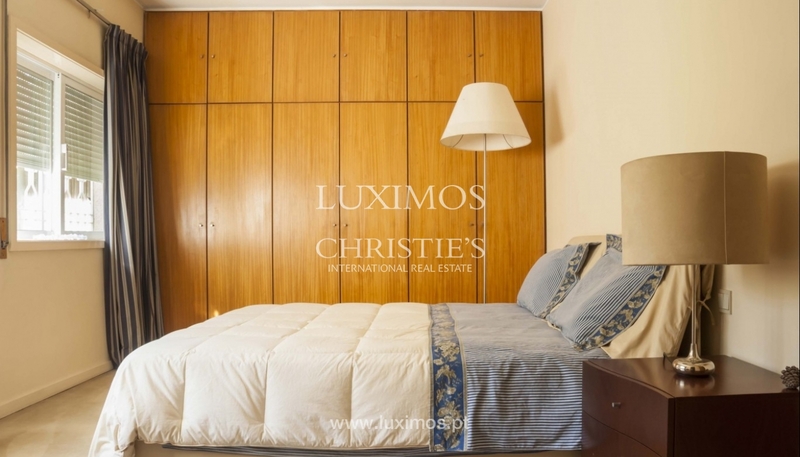 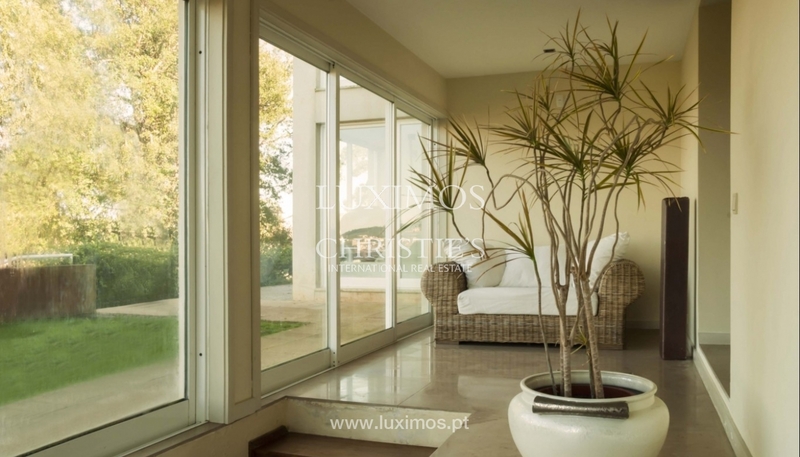 Property with excellent areas, fantastic brightness, idyllic location for those who enjoy comfort and well-being. 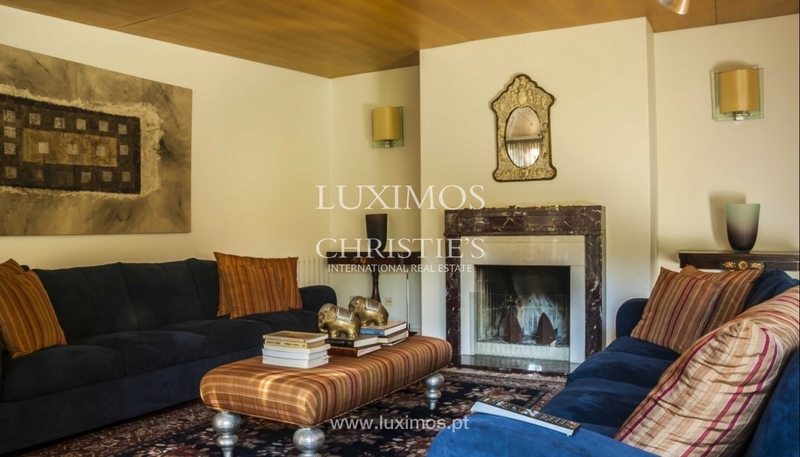 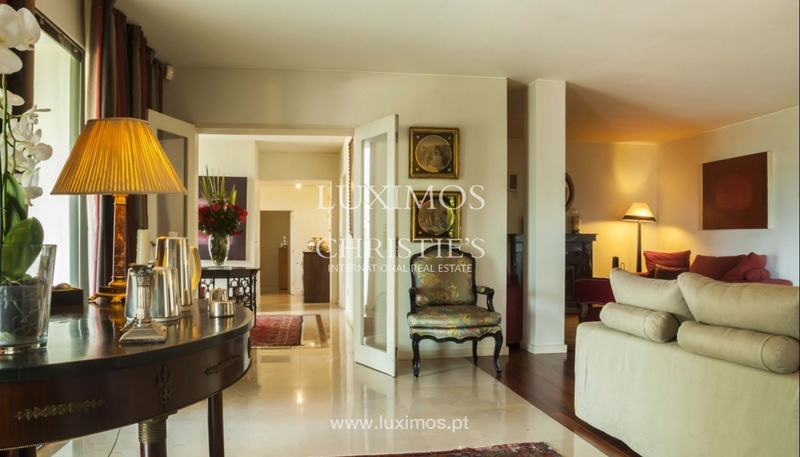 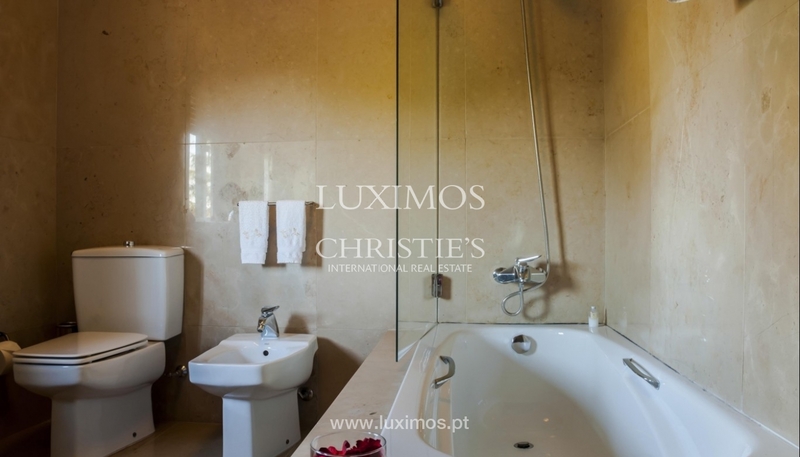 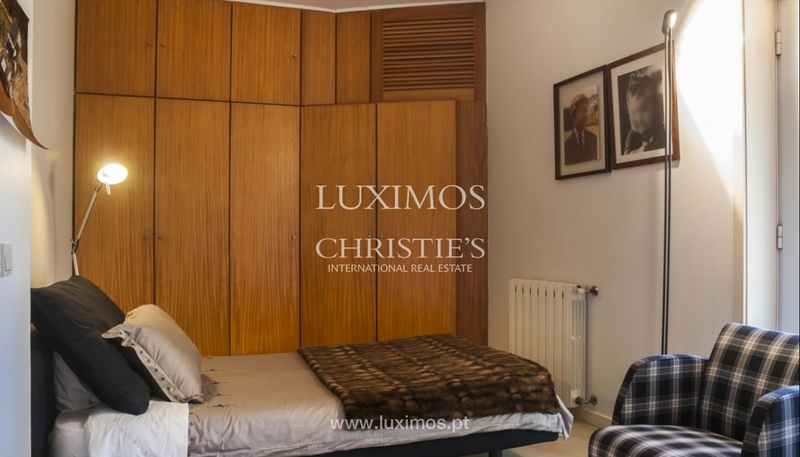 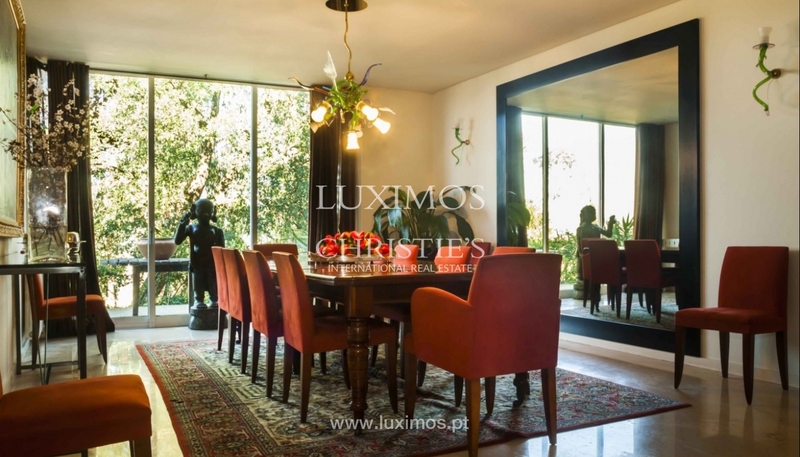 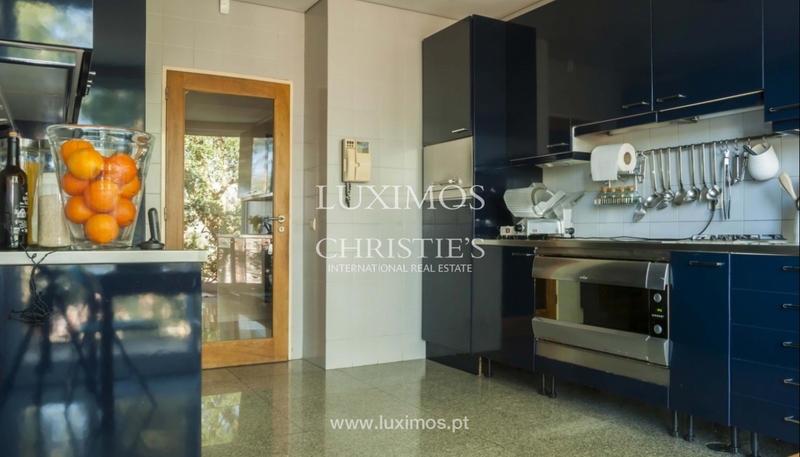 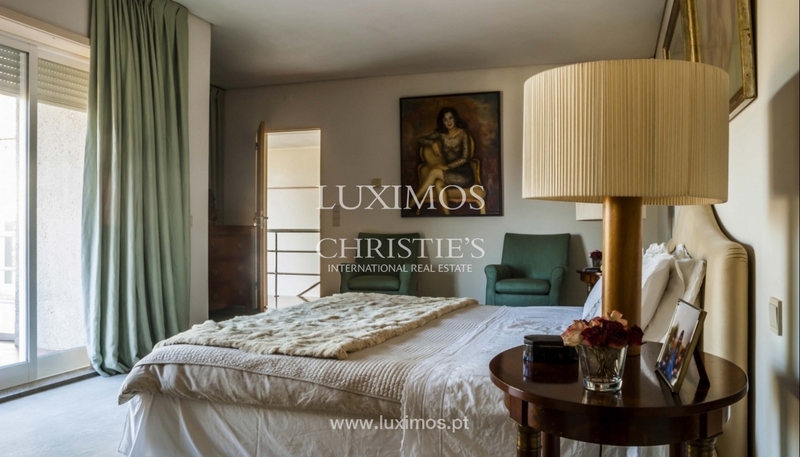 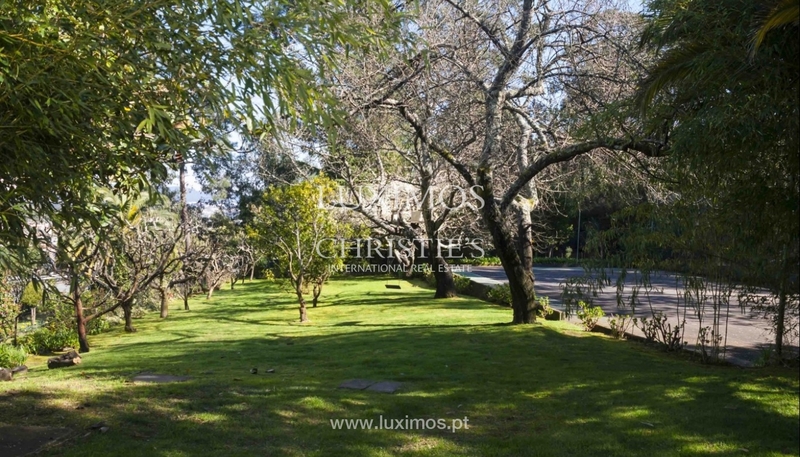 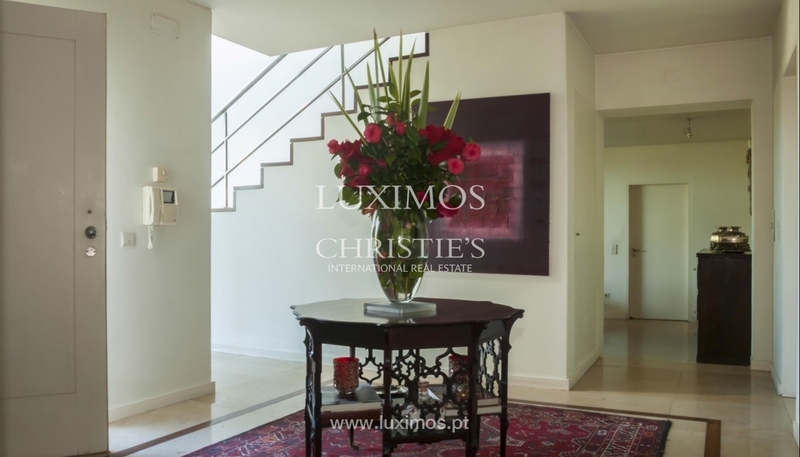 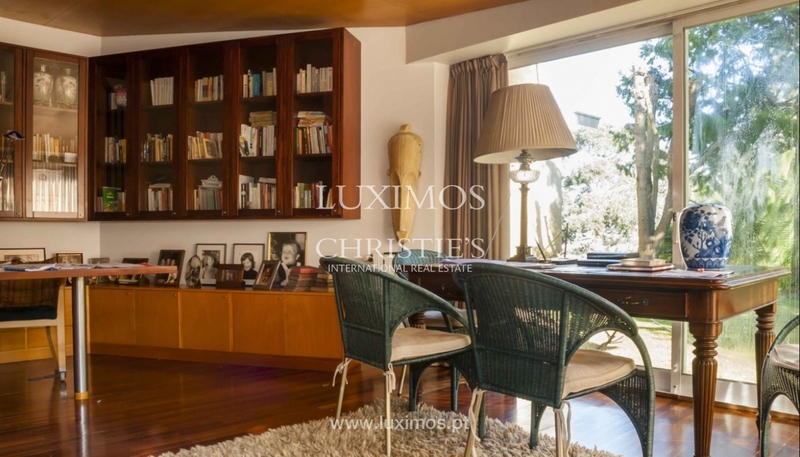 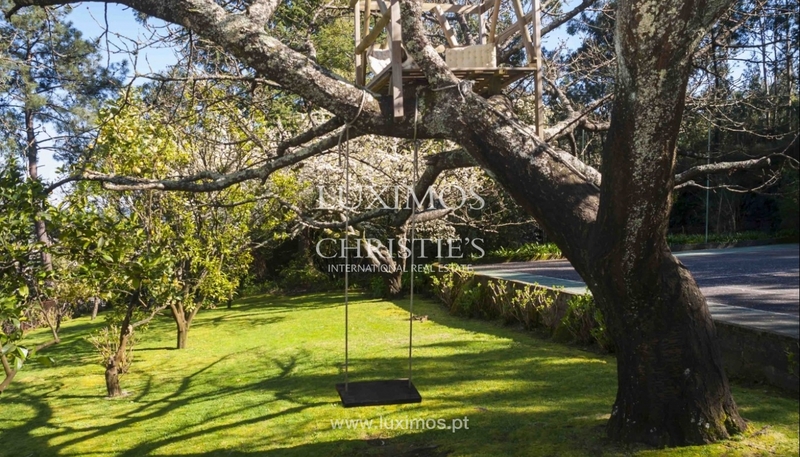 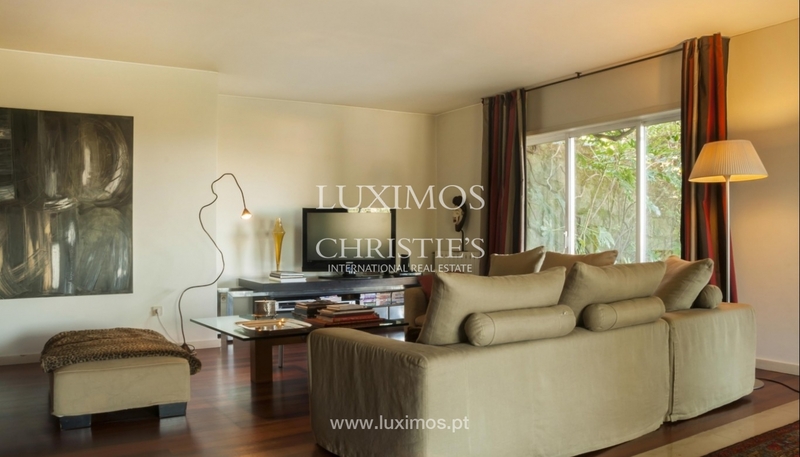 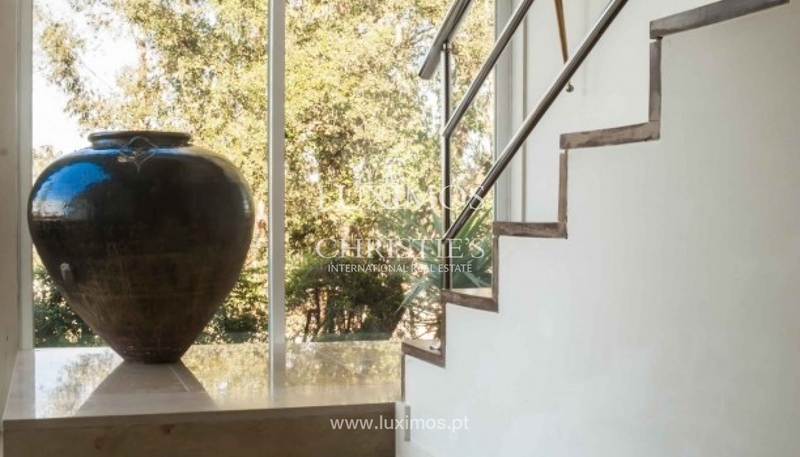 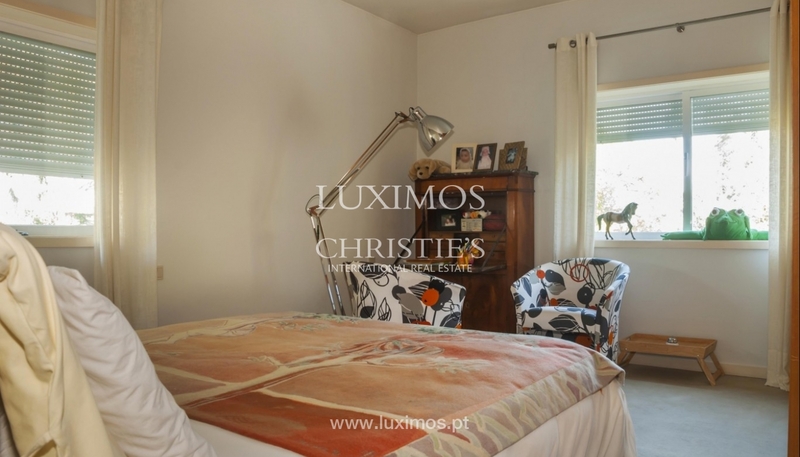 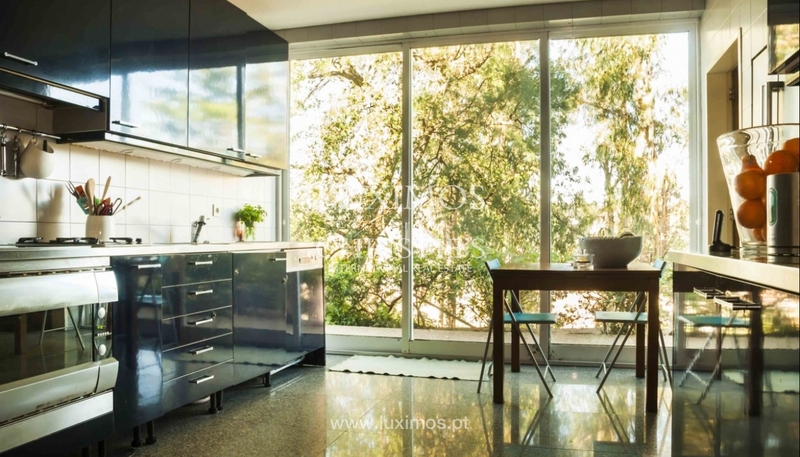 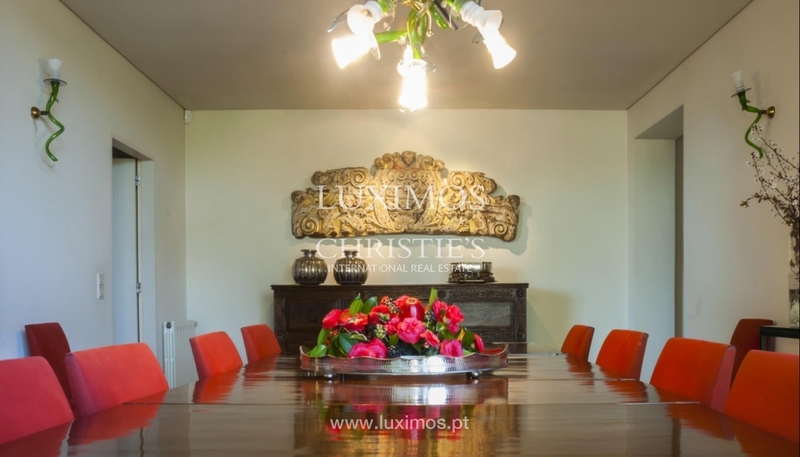 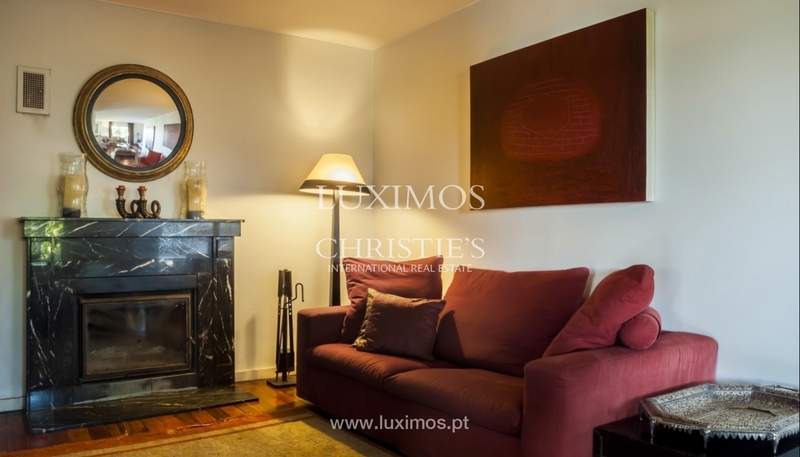 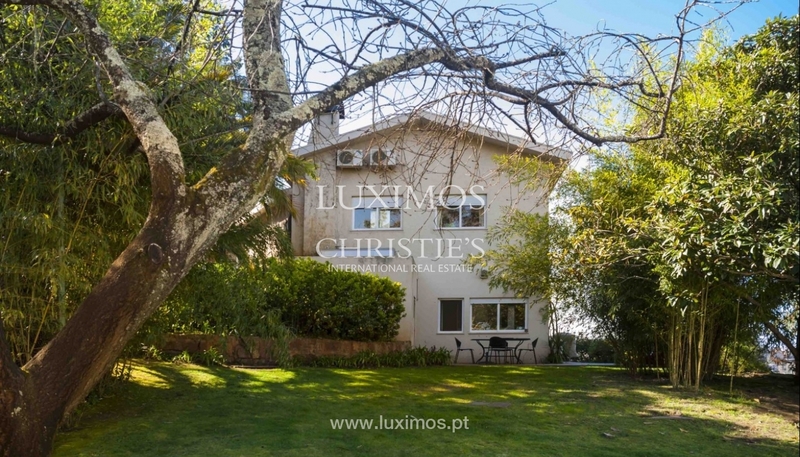 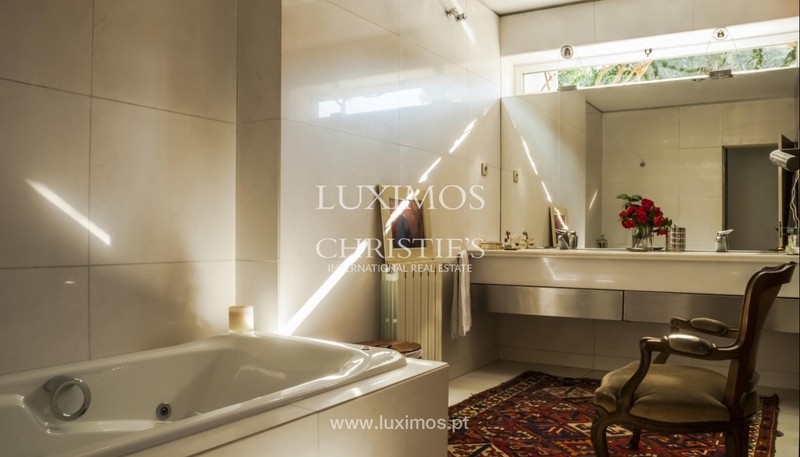 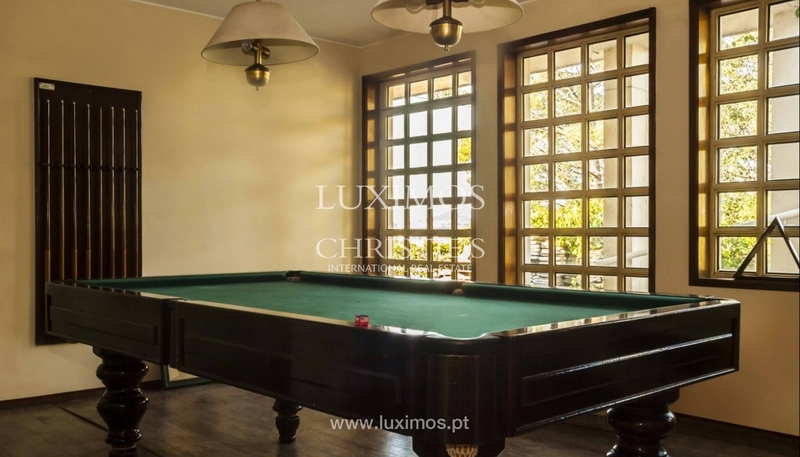 The house is located 3 kms from the railway Station of Valongo and 17 minutes from Porto.